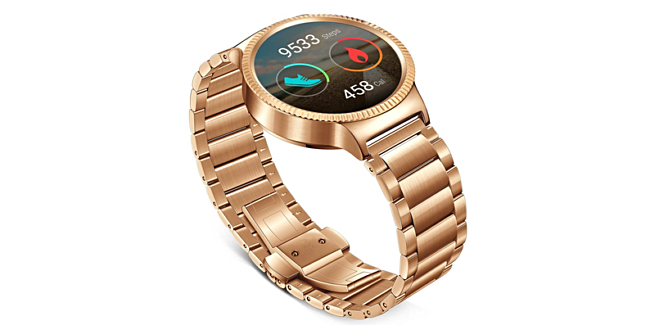 If you are a Huawei fan in the US and are in the market for a premium-looking smartwatch, you'll be glad to know that gold and rose-gold plated Huawei Watch models have received solid price cuts in the country. Specifically, Amazon has the gold plated variant listed for $479.99, down from the $749.99 price tag it usually carries. On the other hand, the retailer is selling the rose gold-plated model for $399.99, down $250 from its usual price. Both models are currently in stock, although - as of writing - only one unit of the gold-plated variant is left. For more information, head to the Source links below.